Please click Shaolin Summer Camp 2016 for the updated details of the Shaolin Summer Camp 2016. From Friday 31st July 2015 – Friday 28th August 2015 I’ll be teaching a Shaolin Summer Camp in the Songshang Mountains, a few kilometers away from the Shaolin Temple in China. 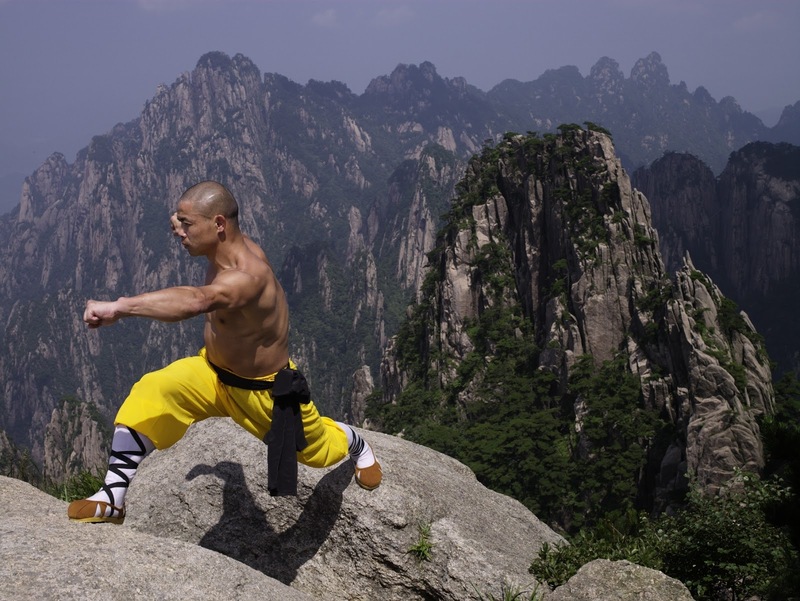 You’ll train like a Shaolin Monk in authentic Shaolin Kung Fu and Qigong, three times a day, 6 days a week. You can train for a minimum of two weeks or the whole month. The focus will be on training hard! This is not a holiday. Sample Schedule: Most of your training will be done outside. You will start the day with a run up the mountain then come back and do a kung fu session with the emphasis on strength and stamina training, you will then cool down with some Qigong. After you’ve finished training, breakfast will be served. 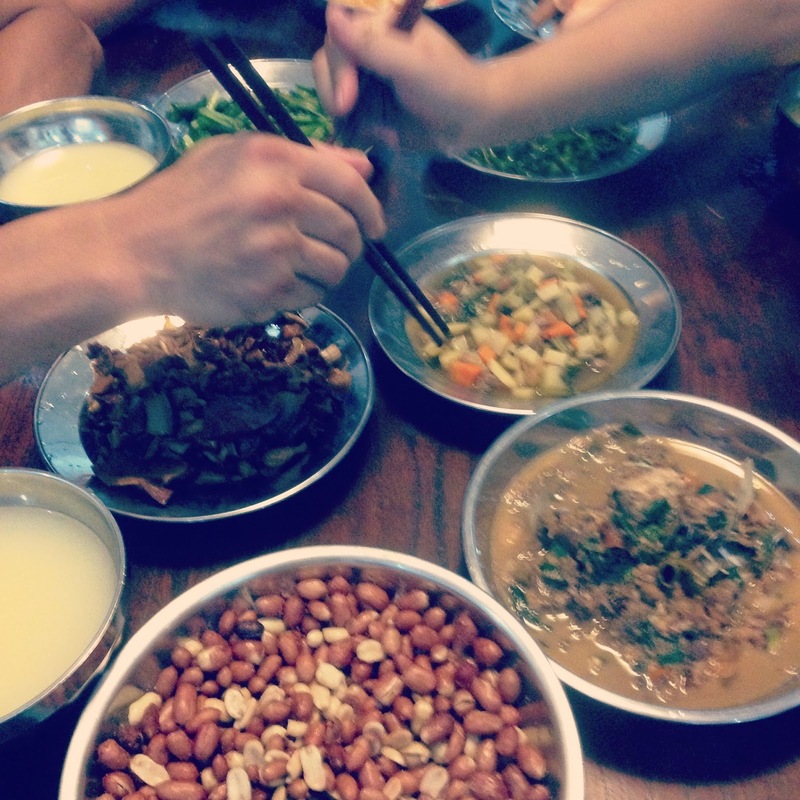 This is usually steamed bread, congee, pickled vegetables and stir fried vegetables. After breakfast you’ll rest and we’ll start our training again mid-morning, with a focus on getting your form and techniques correct. Lunch will be served at 1pm. After lunch it’s advisable to sleep to help your body recover from the hard training. In the afternoon you’ll train for another 3 hours. At 6pm we’ll have dinner. Evenings will be spent reading or doing internal training such as Qigong or meditating. I will teach in English. Who Is Is Suitable For? Anyone over the age of 18 who has a passion for Shaolin. You MUST be a non-smoker and no alcohol is allowed during your stay. Do I have to be good at Kung Fu and Qigong? Beginner’s are welcome but to get the most out of our stay it’s good to have a basic fitness level and a grounding in kung fu. 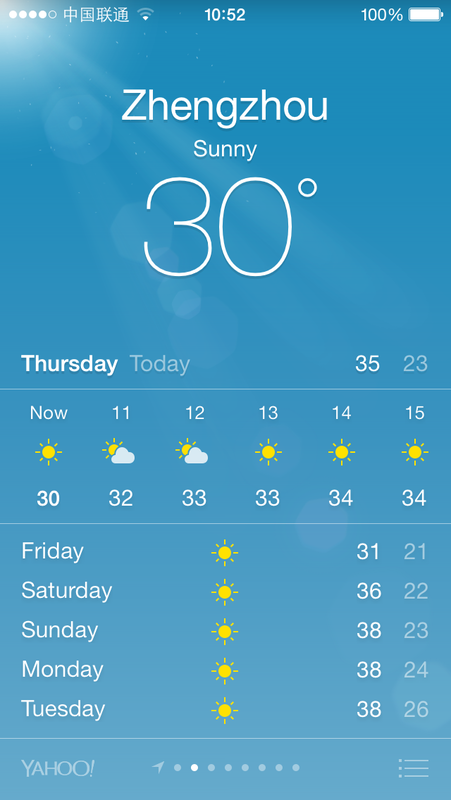 No matter what level you are, you’ll be training in a non-competitive friendly environment Weather: It’s usually between 30 – 36 so we train in the early morning before it gets hot, and we train inside when the weather is at it’s hottest. You need to bring lots of training clothes. Terrain: We are based amongst the mountains. You can see one of the areas where you’ll be training in this video. PRICE: £1000 for two weeks. ( about $1520.00 US dollars) £1500 for one month. ( about $2285.00 US Dollars). You can start your training in any of those weeks. What You Get: 1) 6 hours of training per day – This is a professional way to build up your internal and external strength. Training will be in Shaolin Kung Fu and Qigong. 2) Accommodation – You will stay in a shared room with one other person. The room has an en-suite bathroom and air conditioning. 3) Meals – All of your meals will be provided. This will be healthy, hearty, Chinese food, locally grown. Please let us know if you have any special dietary requirements, We will do our best to accommodate. What you need to provide: A valid passport and Chinese visa. Your flight to China and travel to the venue. Travel Insurance Training clothes, running shoes, training shoes, flip flops or sandals, and towels. Pocket money to buy water, and snacks. There will be the option of visiting the Shaolin Temple and the Bodhidharma Cave and you will need to pay the admission fee. 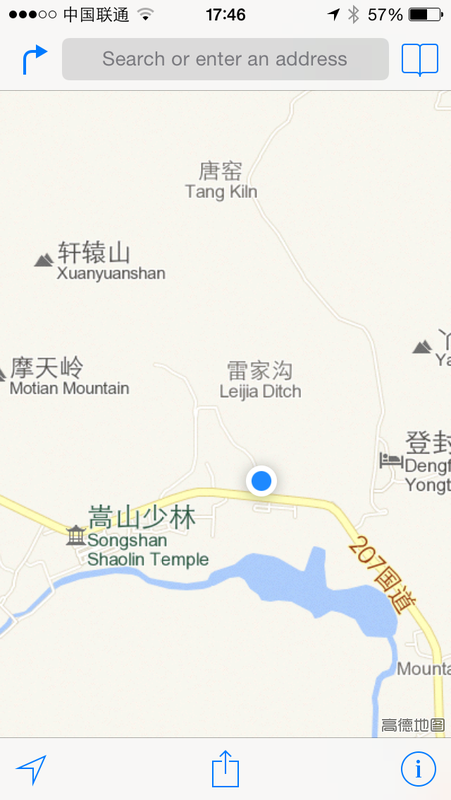 Getting There: The nearest airport to Shaolin Temple is Zhengzhou. The nearest city is Dengfeng. There are regular flights from Beijing to Zhenghou, and it’s possible to book them on the day at the airport. We can arrange pick up and drop off at Zhengzhou airport. The price will be a maximum of £80.00 depending on the number of people. Once you register, we’ll try and put you with other people who are traveling to make the cost as low as possible. Address: China, Henan Province, Dengfeng City, Leijia Gou, Shaolin Temple International School. The venue is the blue dot on the map. Payment Details: Payment needs to be made by bank transfer. All payments must be made in full by 30th June. We can only accept currency in sterling pound. Cancellations for All Retreats: If you cancel 4 weeks before your arrival date, we will be happy to refund you but a cancellation fee of £100.00 will be charged plus £100.00 for the application form. If you cancel less than 4 weeks before your arrival date, there is a cancellation fee of 50% of the total contribution of your stay. If you cancel anytime in the week before your arrival date, there is no refund. Reserve Your Spot: We are a small group and places are limited so please book early. Email info@shifuyanlei.co.uk. Palmo will send you an application form, and a link to pay a non-refundable deposit of £100.00 which will be off-set from your training fee. She’s happy to answer any queries you may have.